Any homeowner looking to incorporate a more rustic and eco-friendly decor aesthetic into their interior space is in luck, because these unique tree branch decor ideas will definitely offer up some fantastic eco alternatives to the more mundane and plain decor options. 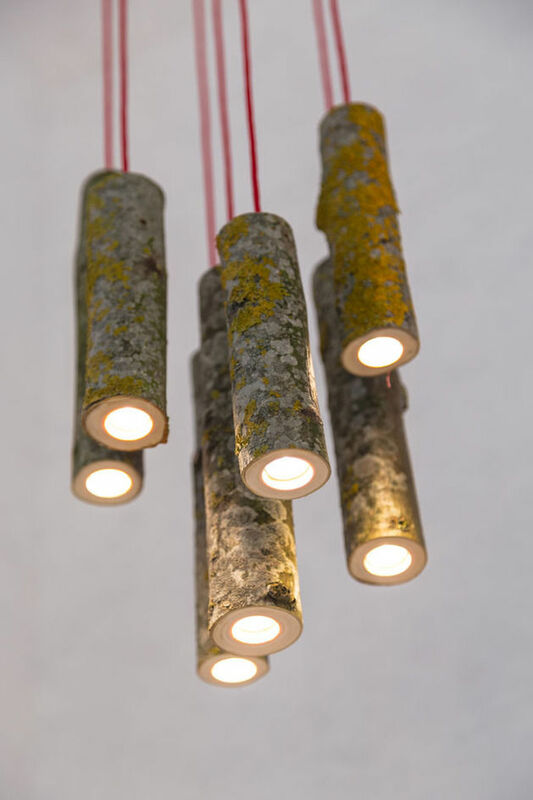 Purchasing essential decor items such as lamps, furniture and shelving units can end up costing you a lot of money, which is why opting to utilize and recycle such things as tree branches and twigs is a creative way for crafty individuals to decorate their homes on a budget. 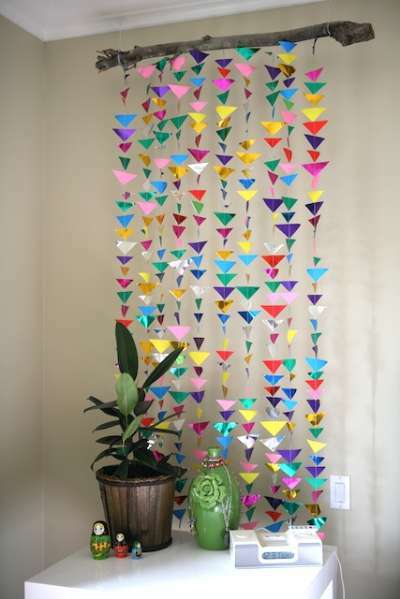 From DIY hanging origami decor to minimalist timber time tellers and branching paperback perches, these unique tree branch decor ideas will definitely add an eclectic outdoor touch to any interior space.